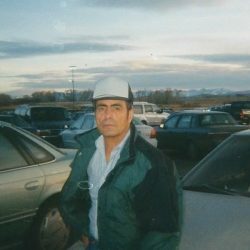 Francisco Jaramillo-Ortega passed away peacefully at home with his family on January 19, 2019 after a twenty-nine-year battle with diabetes. He was 69 years old. He was welcomed into this world on November 18, 1949 by his loving parents, Ramon and Herlinda Jaramillo in General Trias, Chihuahua Mexico, where he lived and attended school. In his twenties he worked in most of the orchards in the Delta, Hotchkiss, and Paonia areas where he was to meet his future wife. Francisco and Susan Myers of Neosho, Missouri were united in marriage on October 26, 1978 at a small country church near Neosho. They started their married life together in Delta, Colorado and were blessed with two children, Amanda and Nicholas. In January 1979, he started at Russell Stover Candies in Montrose, Co as a cook where he worked for the next twenty-five years. During this time, they moved to Montrose, Colorado, where they lived till his death. Throughout 40 happy years that included many trips to Mexico and Missouri, he also enjoyed listening to music and dancing, fishing, playing bingo, and cooking up delicious Mexican dishes for us all. He especially liked going to Lands End on Grand Mesa with his grandkids to feed the chipmunks. 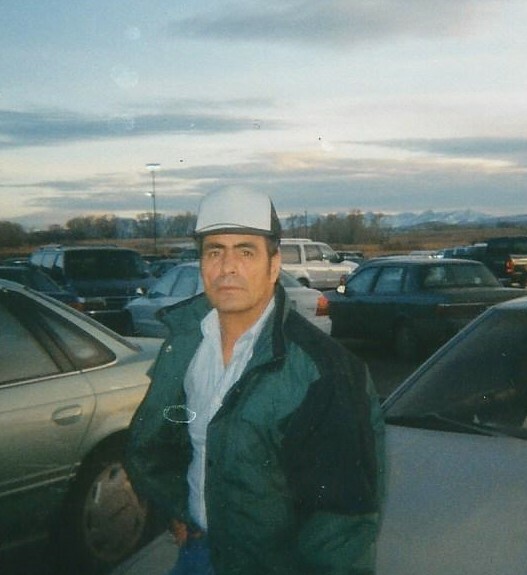 He is survived by his wife, Susan Jaramillo, two children Amanda Jaramillo and Nicholas Jaramillo of Montrose four grandchildren, Summyr Klements and Alexys Klements of Grand Junction, Co, and Danica and Elias Velasquez of Montrose. Also survived by three sisters, Socorro Jaramillo, and Consuelo Jaramillo, of General Trias, Chihuahua, Mexico, and Margarita Jaramillo of Cuidad Juarez, Chihuahua, and two brothers, Miguel Angel, of Chihuahua, and Esteban Jaramillo of Las Cruces, New Mexico. He was preceded in death by his parents, Ramon Jaramillo and Herlinda Ortega, brothers Manuel and Jose Jaramillo and sisters Guadalupe, Esther and Teresa Jaramillo. He was loved and respected by all who knew him, including countless, nieces, nephews, and friends. One of his proudest accomplishments was when he was sworn in as a Naturalized Citizen of the United States of America. He loved this country, but a piece of his heart will always belong to Mexico, where he grew up. Rest in peace with your heavenly father, Pancho, you were and always will be an inspiration to us all!